The number of dead from Ecuador’s most devastating earthquake in decades continues to rise. So far at least 272 people have been confirmed dead with 1,500 injured, however as rescue services gain access to the hardest hit areas the numbers are expected to rise. The 7.8 magnitude quake hit coastal areas in the north-west of the country on Saturday evening. Some 10,000 troops and 3,500 police are heading to the affected areas and international aid is beginning to arrive. Venezuela and Mexico have already responded with Colombia announcing it will send rescue teams and search dogs with the navy transporting water to those in need. 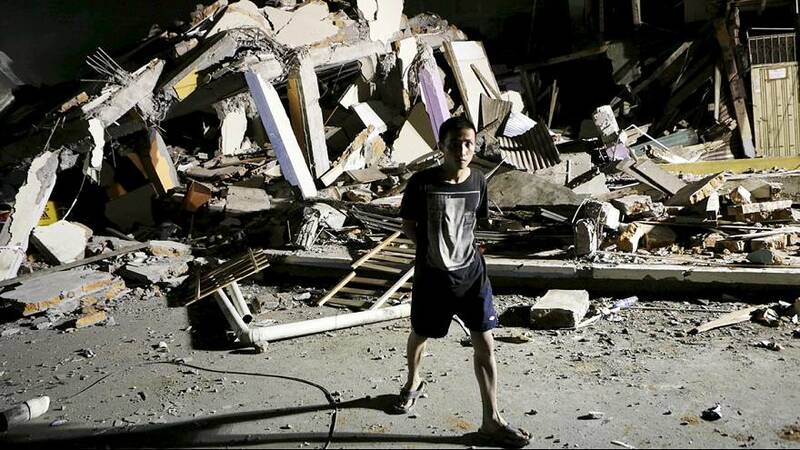 The area has been hit by more than 130 aftershocks. Ecuador is part of a region of high seismic activity known as the Ring of Fire. Hundreds of birds die in 'collective suicide' in Ecuador. Here's why.